Click here to see the book cover. 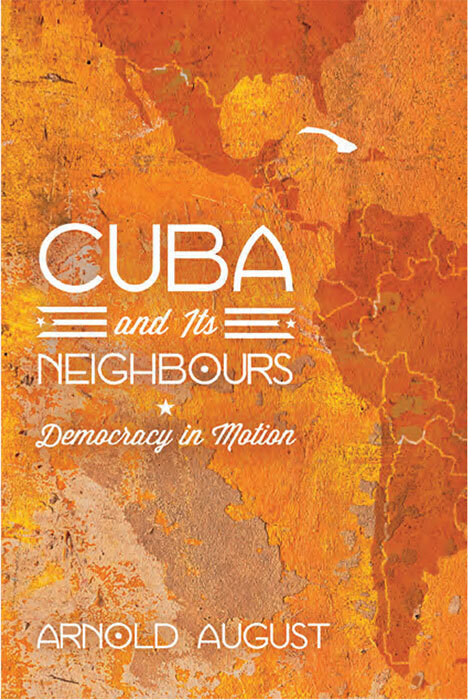 Cuba, by contrast, is a laboratory where the process of democratization is continually in motion, an ongoing experiment to create new ways for people to participate. August argues forcefully for the need to develop mutual understanding of different political systems and, in doing so, to not be satisfied with either blanket condemnation or idealistic political illusions, both resulting from a refusal to analyze the actual inner workings of each process. A free e-Inspection copy for academic use only is now available by request from Zed Books in any country in the world. 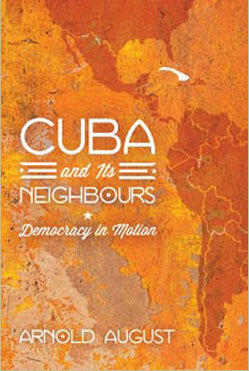 Click the logo on the right and search for Cuba and Its Neighbours. If you are in the U.S. and would like to buy the book, click University of Chicago Press. If you prefer a sample hardcopy for academic use instead of an e-Inspection copy, click here. The book is also available at Amazon or Barnes & Noble. If you are in Canada and would like to buy the book, click Fernwood, Chapters or Amazon. For an examination hardcopy, click Fernwood. If you are anywhere else in the world (other than the U.S. or Canada) and would like to buy the book, click Zed Books or Amazon. Copyright © democracycuba.com. All rights reserved.